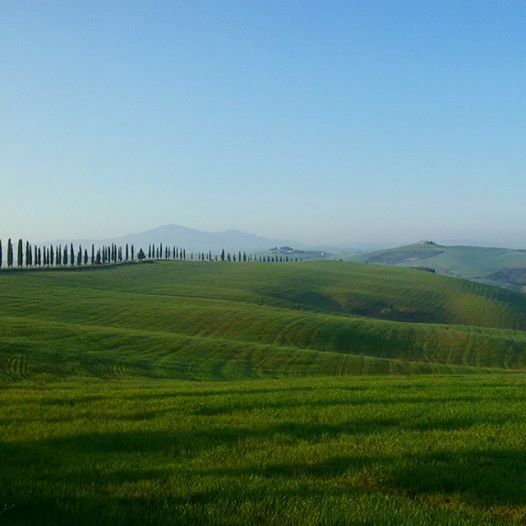 Thanks to its great natural beauty, Tuscany is a region adored by artists. 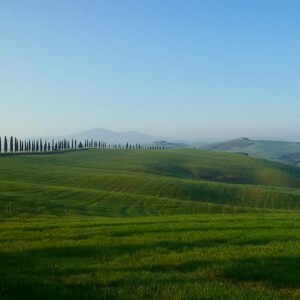 Art history has forever documented the evocative and multifaceted elements of the Tuscan landscape, and both Italian and foreign artists find in this landscape a unique beauty and elegance that only the Tuscan countryside is able to offer. The gallery is located in the exclusive “Palace of the People’s Captain”, beside the Santa Maria della Scala Museum and mere steps away from the city’s impressive Duomo. The image that the Captain evokes is one of a commander who, after riding through the countryside, brings to the gallery all the beautiful scenes that he has witnessed in his travels. The Palazzo del Capitano Gallery was founded in 2005 to spread the beauty of the Tuscan landscape to all those who love this wonderful region. The gallery is home to a rich selection of painted works by contemporary artists who choose to represent the Tuscan countryside in a style inspired by the artistic movement of the Macchiaioli. At the gallery you can also purchase evocative paintings that portray the most famous and beloved horse race in Italy, the Palio di Siena. The gallery is home to numerous collections of oil, acrylic and mixed-technique paintings of varying sizes, on both canvas and wood, available with or without frames. The Palazzo Del Capitano Gallery, which boasts more than 1000 clients in over 30 countries, partners with only the finest international shipping agencies and handles the entire shipment process for its clients, from beginning to end.